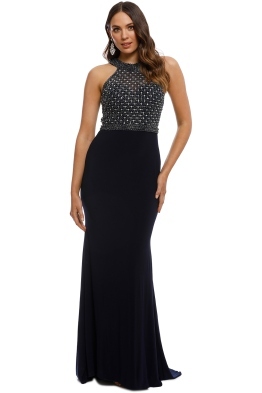 Have your special moment in the spotlight when you rent one of our dazzling ball dresses! Be inspired by our red carpet worthy dresses featuring stunning black gowns by Australian designer Elle Zeitoune, decadent lace gowns by Grace and Hart, featuring the best selling Valentine Gown, as well as dazzling sequin by Langhem. Browse our collection of beauty products featuring OPI, St Tropez and Blinc Cosmetics, to create the ultimate look, from head to toe! If you have some questions regarding the dress code of your event, don’t stress, we’ve got you covered! Read our blog post, ‘EOFY Ball Dress Codes’ for a recap on our favourite looks to hire in Perth for your next special event!